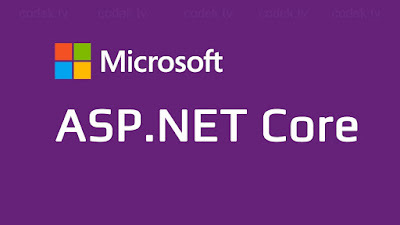 ASP.NET Core is the latest Web application development framework from Microsoft. 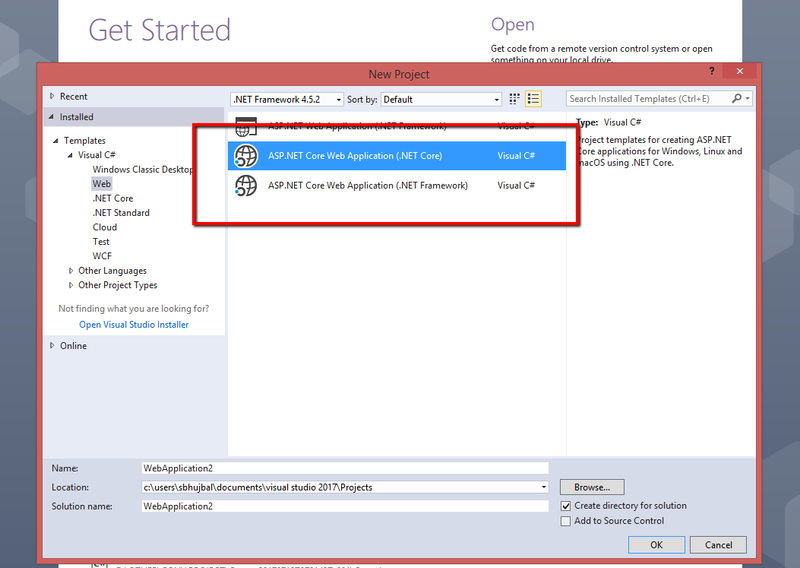 It is a redesign of the old ASP.NET framework and has already popular. ASP.NET Core is Open Source framework that you can use to build Web and Cloud applications. 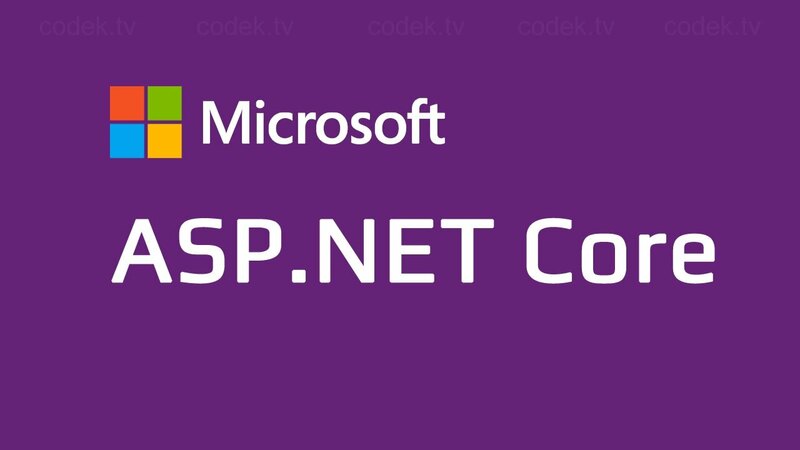 Most importantly, ASP.NET Core is available on Windows, Linux and Mac platforms. 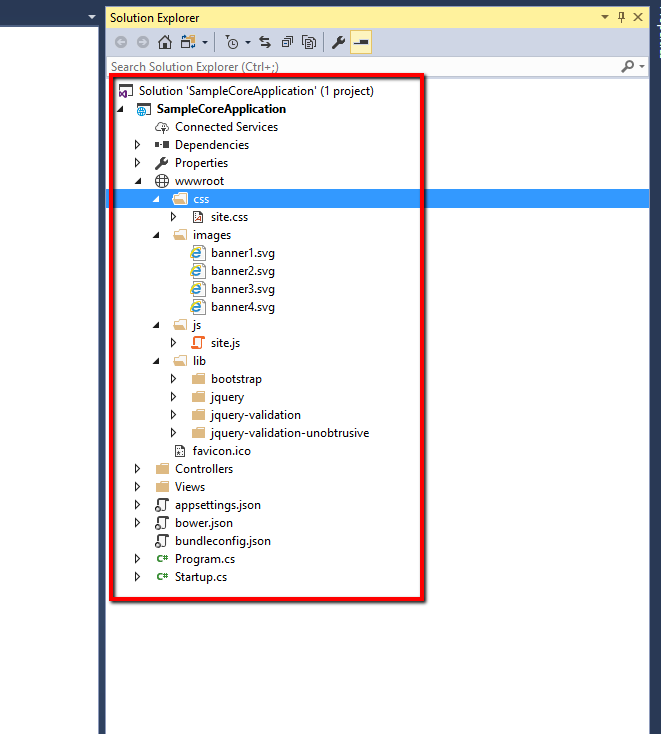 · In Old .Net applications when we make build for application all dlls goes into the bin directory, which is available inside the project. Now Bin directory has been placed inside the Artifact folder, which is new with ASP.NET 5. 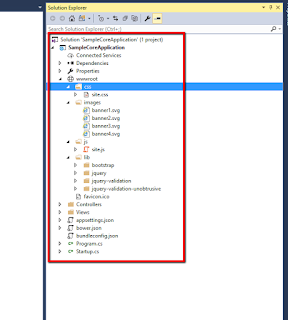 · Dependency Injection is supported by ASP.NET inbuilt. It supports DI by default. 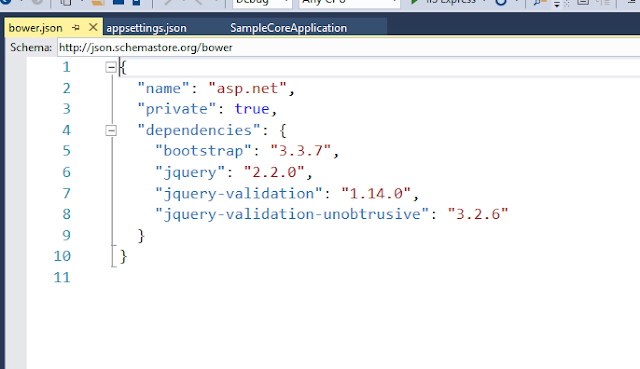 ASP.NET includes some built in container which supports constructor injection by default. wwwroot folder will contain all the static content of the application in ASP.NET Core like js files, css files, images as well. 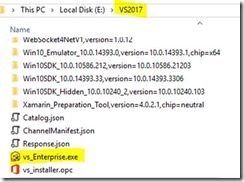 No VB.Net support as of now. It is to be added in future update. · New means all api’s aren’t tested by the age..coz its new. 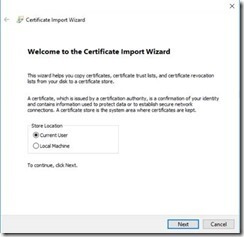 · All stuff you do are new even to other people, so if you find a problem, you probably need to solve/figure it out on your won, because everyone is still new to it..
You may come across a situation where you may wish to pass data from one asp.net razor view to another. There are a number ways of doing the same. This is useful when your partial view accepts model of another type or you wish to use any existing partial view and pass data to it. TempData uses an indexed dictionary with key and value to store the data. Note how we used string keys to define our data values. You can create as many keys as you want. Note that if you add the same key again, it’ll overwrite the previous value. 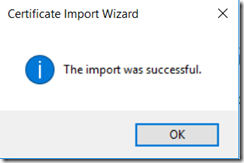 A null check before retrieval of data ensures that the Razor engine doesn’t throw any error in case no data has been passed. The usage syntax of session variables is similar to TempData except that the lifetime of a session variable is for the entire browser session (or an expiration time of 20 minutes default).